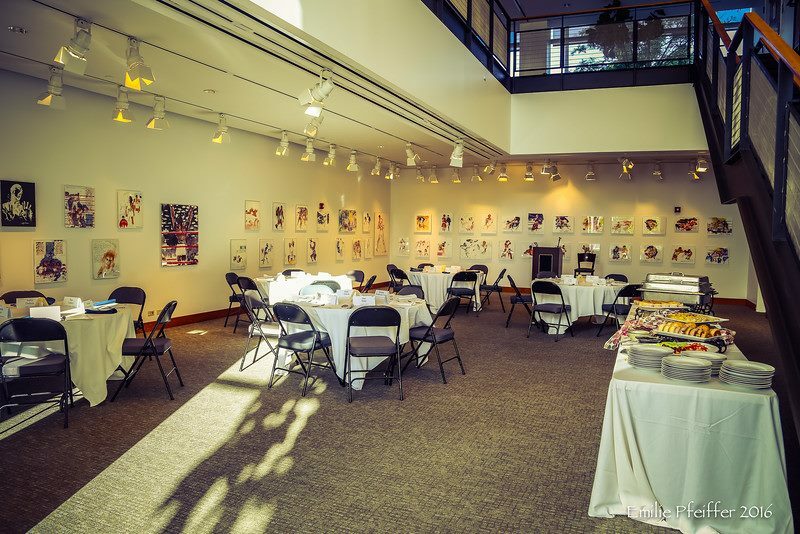 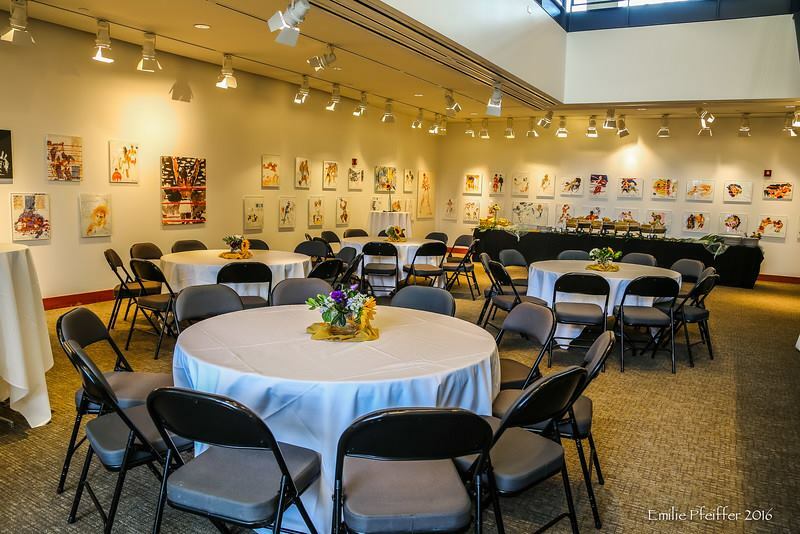 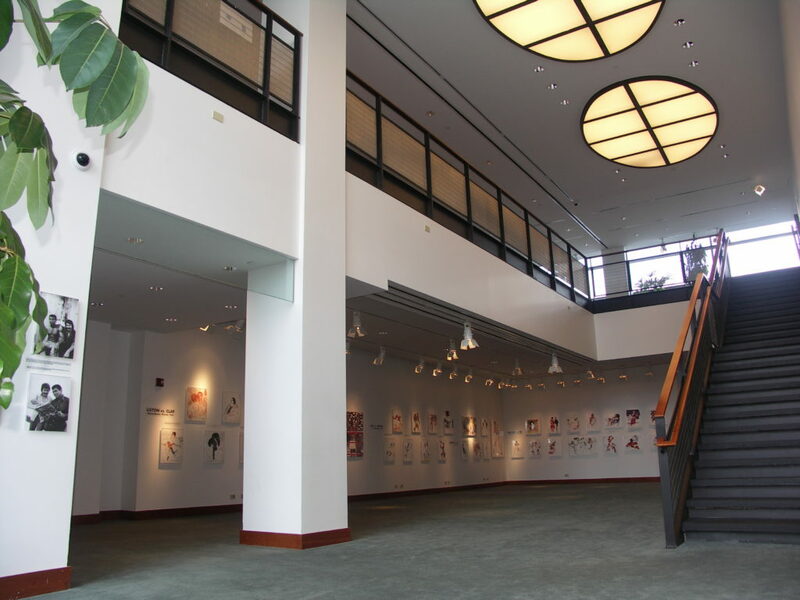 The LeRoy Neiman Gallery is located on the second level, just down the hall from the Main Lobby and adjacent to the Auditorium. 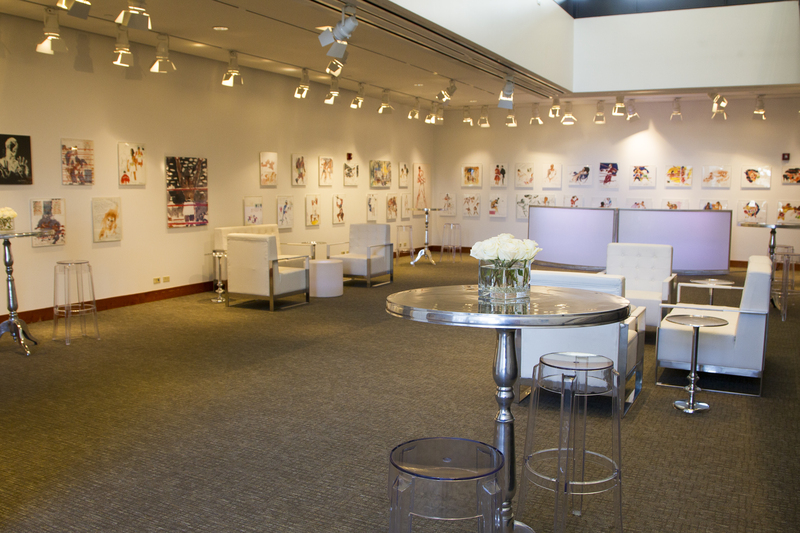 The unique two-level 1,600 square foot space gallery contains LeRoy Neiman artwork of Muhammad Ali throughout the room, giving the space a warm and colorful feel. 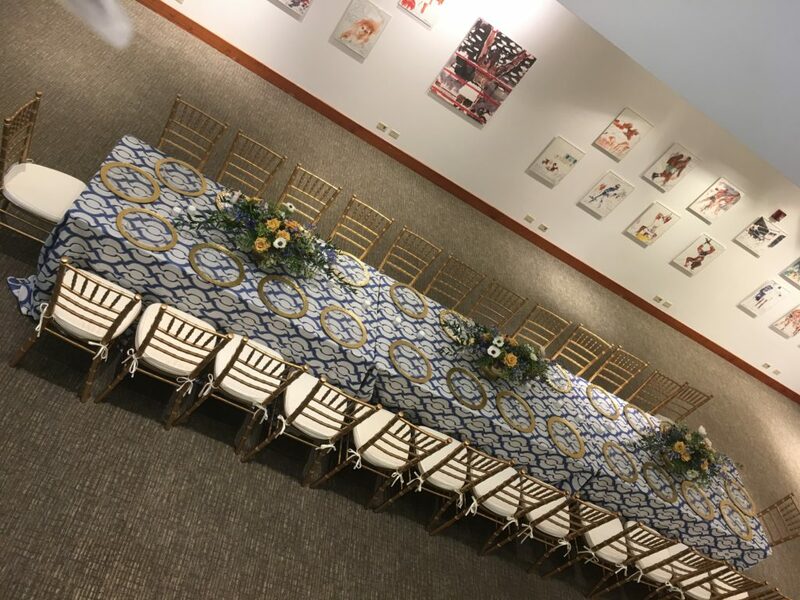 The mezzanine gallery, just above the Neiman, adds an attractive add-on for small, intimate dinners or lunches, casual meetings or cocktail receptions.